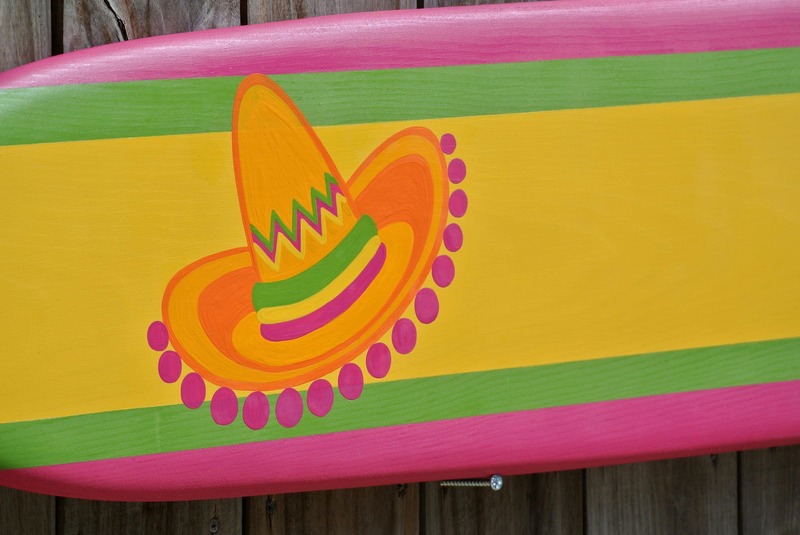 Any design party signature board. 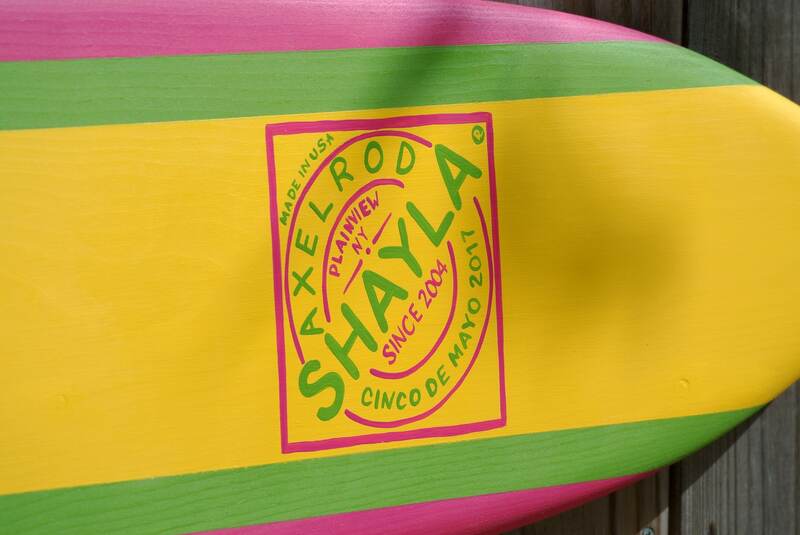 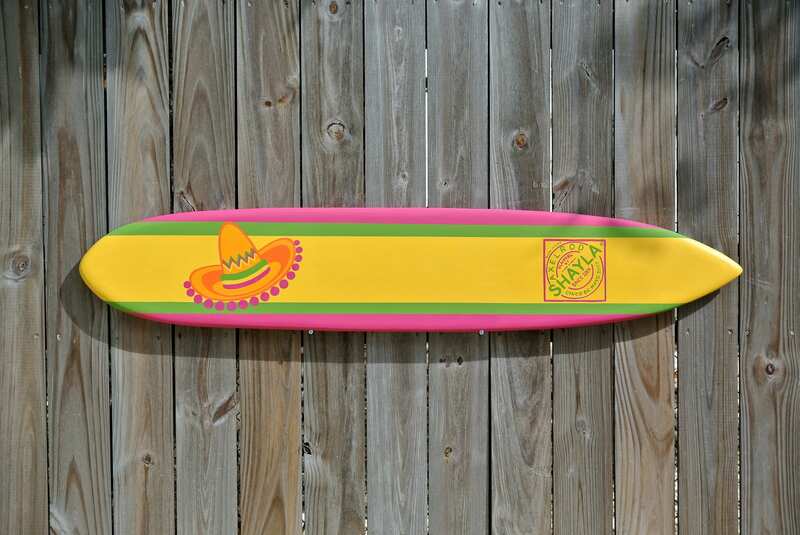 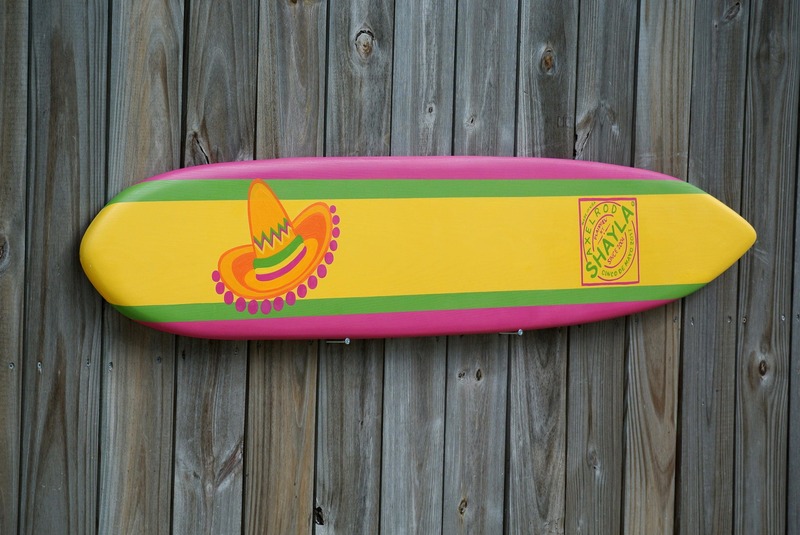 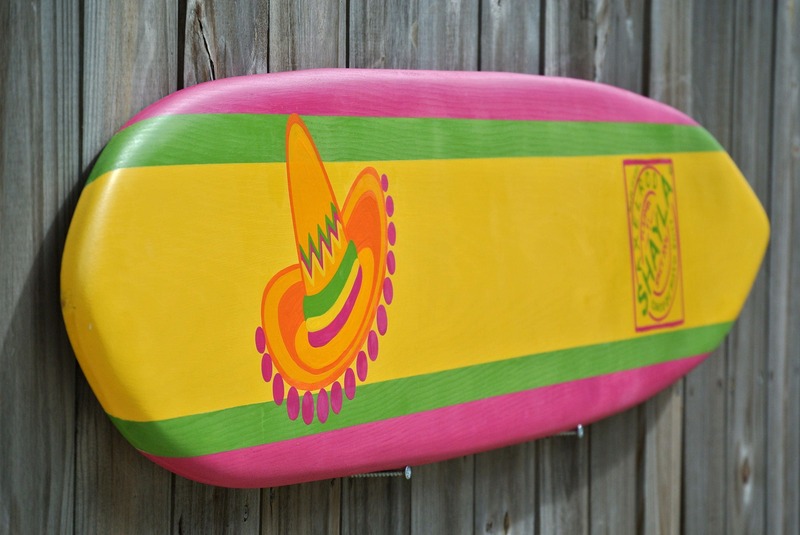 When you celebrating your favorite Cinco de Mayo and going for BIG party you can't miss to have this awesome signature board. 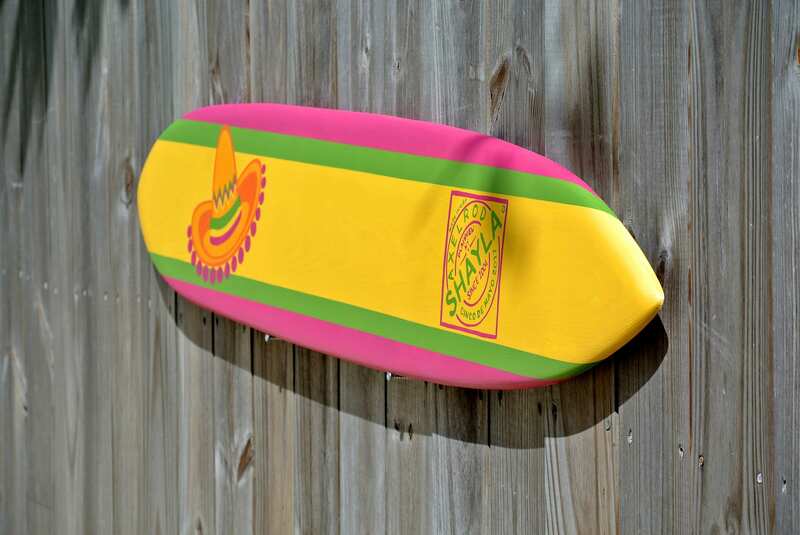 This is the perfect way to capture the memories and doubles as beautiful piece of art for your home. 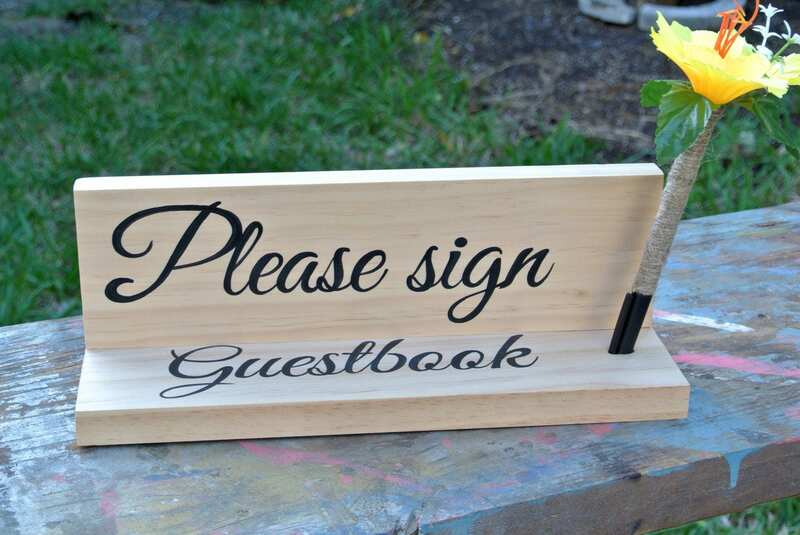 Also can be a Great gift for friends and family.